The Valencians know how to throw a party, with nineteen days of mascletàs, ten days of closed streets and night-time festivals, five days of fireworks, bullfights and not forgetting its religious agenda. 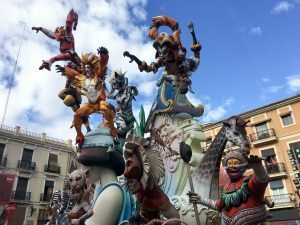 That’s a lot to cram into just over a couple of weeks, but every year Valencia opens its doors to the madness that is ‘Las Fallas’. 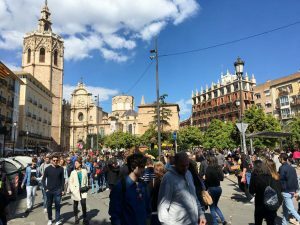 With the convenience of the long weekend, the tourist capacity in the city reached ninety percent occupancy this year. The City Council and Generalitat are very pleased with the turnout and on first assessment, it’s been another roaring success. The obvious downside is the growing problem of the ‘botellon’ or rubbish that has been left behind by the crowds, a consequence of hosting such an enormous fiesta. 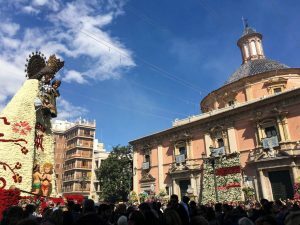 In an attempt to control the noise that Las Fallas creates, this year, Valencia City Council prohibited the use of firecrackers after two o’clock in the morning. 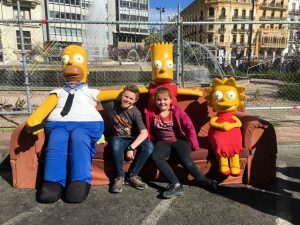 It was done to help protect the local resident’s sleep and resting time during the height of the celebrations. It will be interesting to see just how many fines the local police have had to impose on the madding crowds after the curfew was set in place. 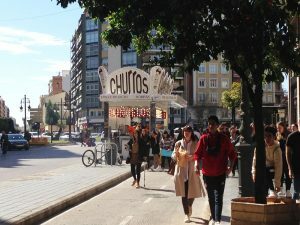 Despite the inevitable problems with the noise and the rubbish, the brotherhood between the Valencian artists remains strong, regardless of the competition between them. 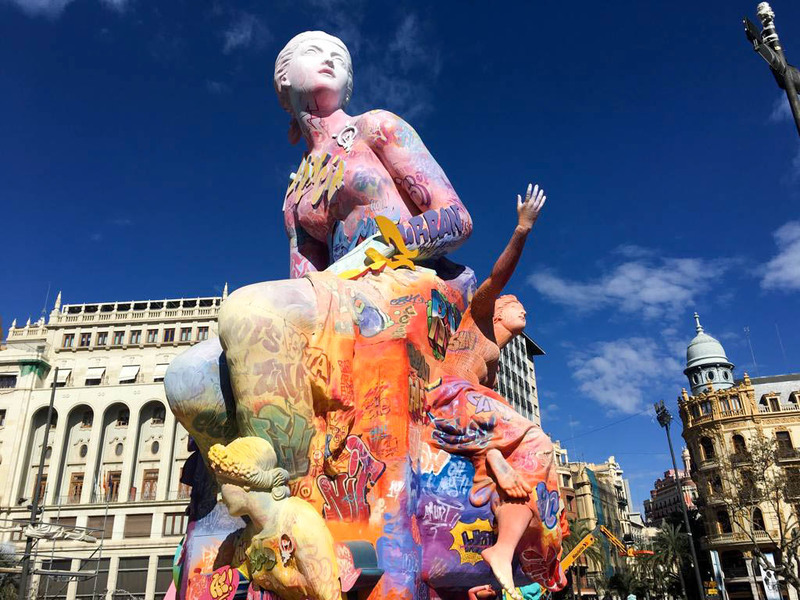 This year, in the middle of the plantà of Las Fallas 2019 (the construction of the monuments), artist Juanjo García fractured three ribs when he fell from a great height. 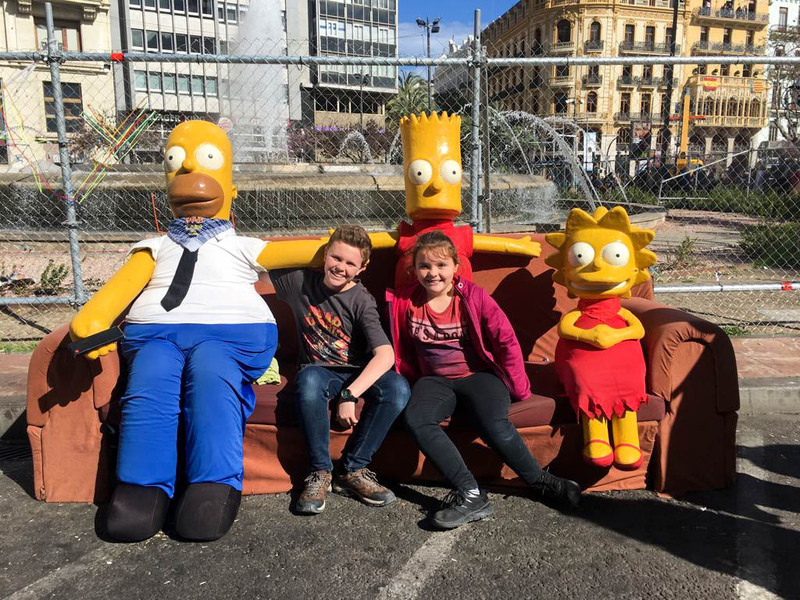 His family and work team did not hesitate to ask for help and there were several other artists who came to the rescue to give-a-hand to his team and finish the plantà on his behalf. From the relative safety of a central Valencian balcony, the president of the Generalitat, Ximo Puig, and the mayor of Valencia, Joan Ribó, both watched in awe over the final, powerful and thunderous mascletà. 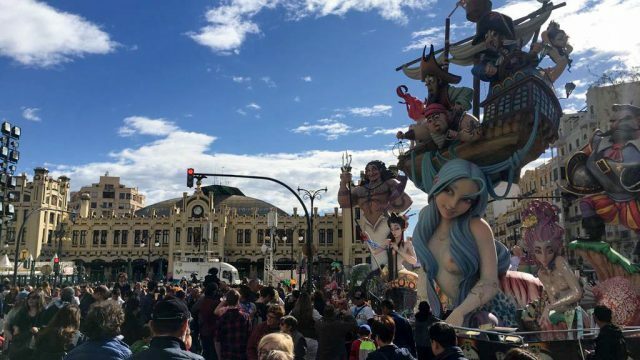 The famous pyrotechnic, Ricardo Caballer (Ricasa) historically closed Las Fallas 2019 with a bang, or several actually, with the help of 300 kilos of gunpowder! Ximo Puig summed up that during Las Fallas 2019, Valencia has demonstrated that it is “una ‘ciudad de acogida’, como toda la Comunitat, “de convivencia y hospitalidad, representando los mejores valores de las fiestas”. “Valencia is a hosting city like the whole of the Community of co-existence and hospitality, representing the best values of the festivities”.